It is important to use only non-comedogenic face wash, moisturizer, liquid foundation, concealer, and any other makeup and skincare products you apply to your face. 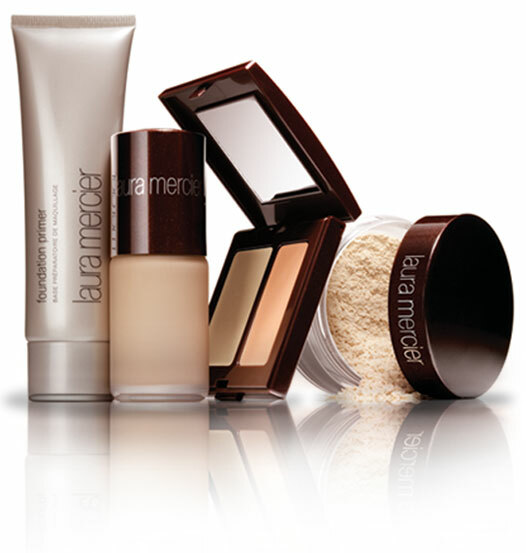 Laura Mercier carries an excellent line of high-quality skincare and makeup products, all of which are completely non-comedogenic. This line contains a Foundation Primer , a Mineral Pressed Powder ($40.00), a Tinted Moisturizer ($44.00), a Secret Concealer ($25.00), and more. You can apply a salicylic acid spot treatment at night to the areas of your face where your pores are the most visible or use a daily face wash that includes salicylic acid. 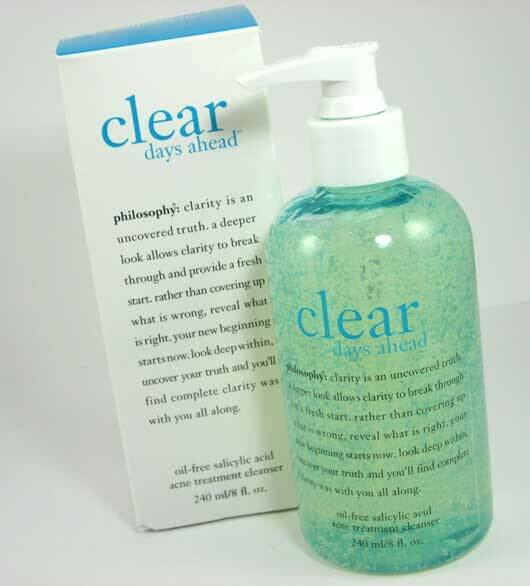 An excellent salicylic acid face wash is the Philosophy Clear Days Ahead Oil-Free Salicylic Acid Acne Treatment Cleanser . This wash not only minimizes your pores, but prevents breakouts as well. You don’t necessarily need to purchase expensive pore-shrinking makeup products to reduce the size and visibility of you pores. Using the tips described above, you can easily minimize your pores to achieve smooth, flawless skin by making a few simple adjustments to your skincare routine. Find more beauty tips on prettydesigns.com!